Either this product is amazing, or I am a super babysitter! Today I agreed to look after my friends son whilst she had a few tests at the hospital. This meant over 4 hours alone with two toddlers and my 35 week bump. To say I was scared is an understatement and after a busy few days, I was lacking in energy as well. The morning started smoothly and I realised that sometimes two is no more difficult that one. The boys pushed play pushchairs, brick trolleys and walkers around the house, giggling away and making me dizzy with their energy. The hours were flying by and soon there were some little tummies rumbling. Luckily they kept each other entertained long enough for me to put together some lunch for the three of us, but the yawns and eye rubbing had already begun. I am blessed to have a toddler that loves his sleep, and I took him upstairs as soon as the last bite of sandwich was gone and watched his thumb pop in his mouth and eyes close. 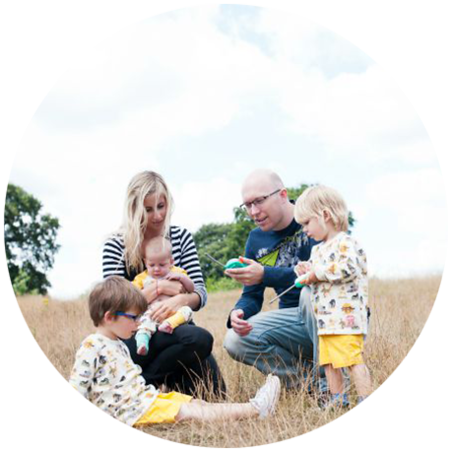 The other tired toddler is not known for his love of sleep however, and is taken for a walk every day as he will eventually give in when in the pushchair. 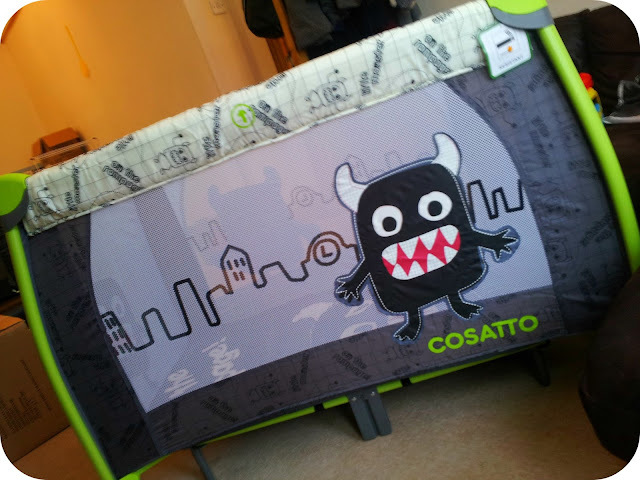 As this was not an option, I thought I would put the Cosatto Little Monster travel cot to the test. I simply put him in, covered him with a blanket and told him he needed a nap. I walked out the room and plonked myself on the floor just outside the room waiting for tears and tantrums. I waited five minutes before poking my head round the door to see closed eyes and a little bum sticking up in the air. Two children asleep within five minutes of each other meant a cup of tea, a sneaky bar of chocolate and a chance to sit in peace for an hour whilst they both stayed asleep and I waited for my friend's return.. Question is - my amazing ability at childcare or one comfy cot? As I am not about to climb in the cot to test it out, I am going to use this as a testament. The travel cot folds up into a handy bundle, but contains everything you could possibly want inside. The cot and mattress are perfect for a toddler and it will be a long long time before Dylan could ever climb out. If I was to use the cot for Squish however, I could add in the bassinet feature and have him at a height I can easily reach, whilst still safely and securely inside and with just as much wriggle room. The cot comes with a detatchable changer meaning no bending over on the floor and no need to worry about somewhere sanitary in an unfamiliar place. There is also a detatchable bar with funky dangling monsters to keep little hands and minds entertained. 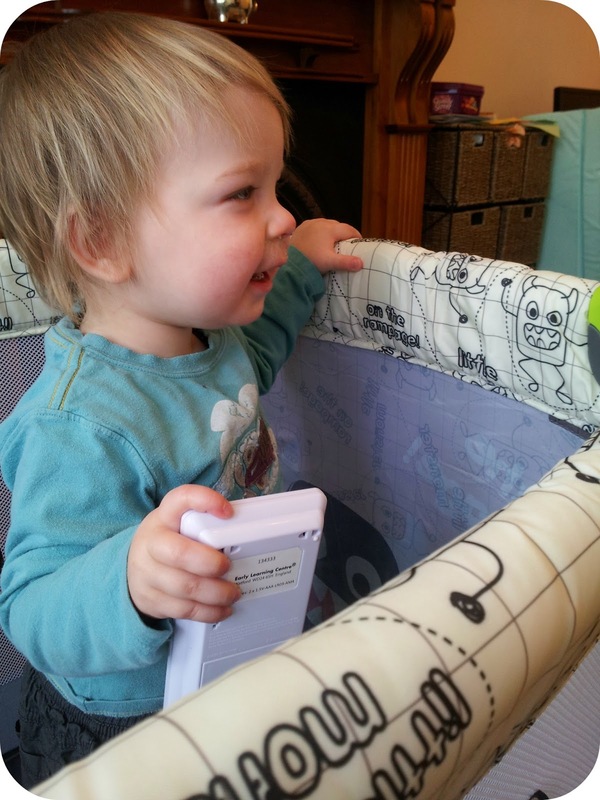 We are huge fans of the little monster range and have reviewed the Moova car seat as part of my role as brand buddy as well as having bought the stroller ourselves so it is great to have the familiar character in the house again. Dylan loves having a play in there when he gets over excited and I am thinking of making it a permanent feature of the living room for when I need to leave Dylan and Squish unattended to make a much needed cup of tea. 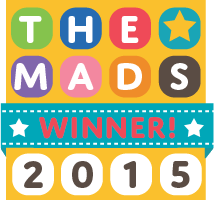 I am really impressed with the design, the thought that has gone into making it perfect for all ages and the ability it had to send a non-sleeper to the land of nod. I have found the cot quite heavy and the whole package does weigh 13.8kg but this adds to its sturdiness and it feels like it can cope with a real toddler no problem. 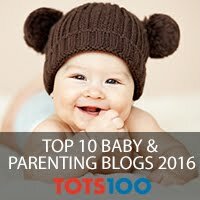 It was really simple to put up and take down and the additions are tough to put on but therefore feel incredibly secure when they are, and I wouldn't worry about leaving a small baby in the bassinet. Both toddlers give it a great thumbs up as do the bloke and I. 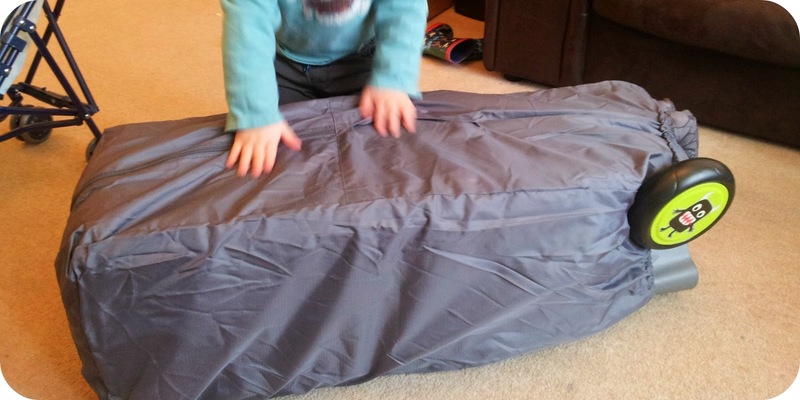 At £160 it is certainly not the cheapest travel cot on the market but it is one that really will last as it is strong and sturdy and suitable from small baby to active toddler so for me it is well worth the money..
Disclaimer: I was provided with this travel cot as part of my role as a Cosatto brand buddy. I cannot guarantee any super sleeping powers and I cannot guarantee any super babysitting skills but the story is 100% true! Too awesome. I HAVE to have one. Loving Cosatto at the moment. They seem to get everything right in the style stakes.